A two week trial by Reading Buses of the iconic New Routemaster bus from London is to be one of the latest exciting models on the market that the company will be testing this summer. The stylish New Routemaster will be in service in Reading on their flagship purple 17 route from August 17. A dedicated crew will include a conductor who will take fares from people as they board. The Reading Buses summer bus trials are designed to look at new and different types of buses which will shape their future vehicle purchasing as well as deciding interior specification. 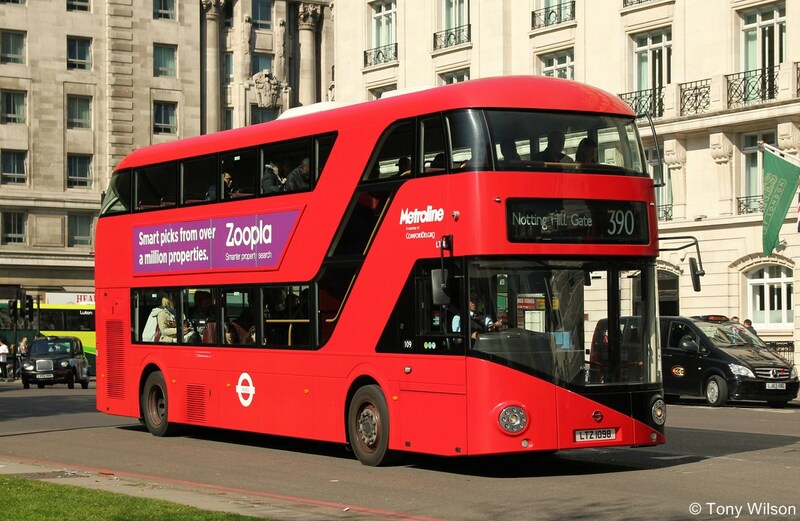 As a key part of the summer bus trials, Reading Buses will be looking to their customers and staff to help format their future thinking on which buses are best. First to impress will be Mercedes who will bring two different lengths of their Citaro bus that will run on the Loddon Bridge park and ride route. This will be followed by the ‘super fuel efficient’ Optare Metrocity which will split its time between the park and ride and the company’s Newbury depot. 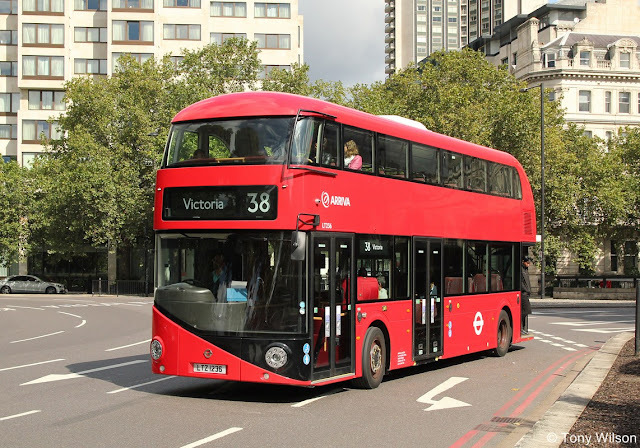 Then comes the New Routemaster which Martijn Gilbert, Reading Buses Chief Executive Officer, describes as ‘arguably the most exciting’ of the trial buses. 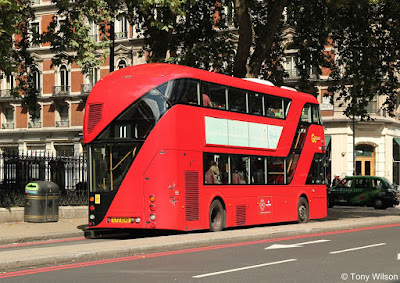 “It is with special thanks to Transport for London and the manufacturer Wrightbus that we will see this vehicle running around Reading on our purple 17 route in August,” said Martijn. 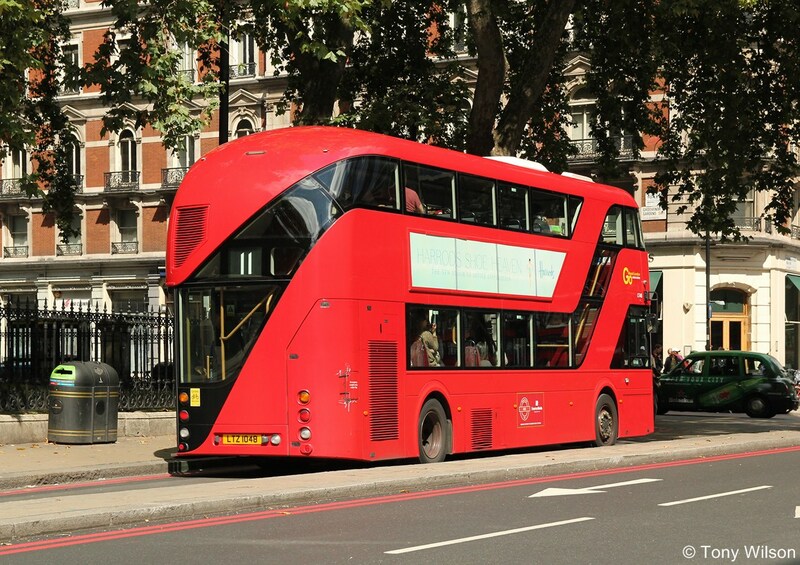 He said further trial buses will include the Wrightbus Streetdeck with its extreme modern styling, including a glass staircase and ceiling panels. “We will also be trialling an innovative new hybrid electric re-powering system from a company called Vantage and this offers up to 4km of running in silent zero emissions mode. “Our customers deserve – and of course demand – more. Over recent years we have seen numerous customer innovations on board public transport and vehicle technologies have also continued to improve. “It is important that in Reading and surrounding area we continue to meet the growing customer, economic and environmental needs of the community.